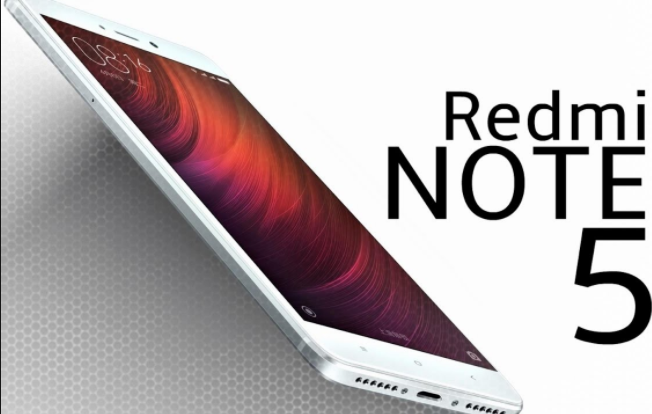 Previously we have reported that there is an indication Xiaomi canceled the launch of Xiaomi Redmi Note 5 to support the sale of Redmi 5 Plus. Although up to now there has been no confirmation from the company, but rumors about this smartphone continue to appear, and the latest leak this time comes in the form of rendering that displays the design quite different from the leaks that appeared earlier. As you can see in the picture above, Redmi Note 5 is displayed with a full-screen design but has a much thinner bezel when compared with Redmi 5 and Redmi 5 Plus. Even the bottom bezel of this smartphone looks thinner than Mi MIX 2. But we can still see the sensor, front camera, and earpiece in the top bezel. If Xiaomi Redmi Note 5 really exists and carrying this design, of course the smartphone will become a heavy competitor of other full-screen smartphones in the mid-range class that already exist in the market. While at the rear, we will see some typical Redmi devices like antenna lines, curved sides, and Mi logos. But for the rear camera design looks different from previous leaks. Still seen a dual-camera sensor on the back of this smartphone, and arranged vertically. Although not visible LED flash, the possibility was closed images that show the front Redmi Note 5. Unfortunately until now there has been no information about when this smartphone will be launched, with a note if this smartphone really exists.